There are people who hesitate in getting the latest MacBook Pro because they hate the concept of using all sorts of adapters for connecting to the laptop’s 3 Thunderbolt ports. Well, there is good news for them. 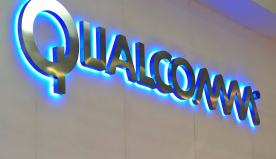 There were several companies at the CES 2017 who are making use of the aforementioned fact for coming up with new products. One such company is Henge Docks. 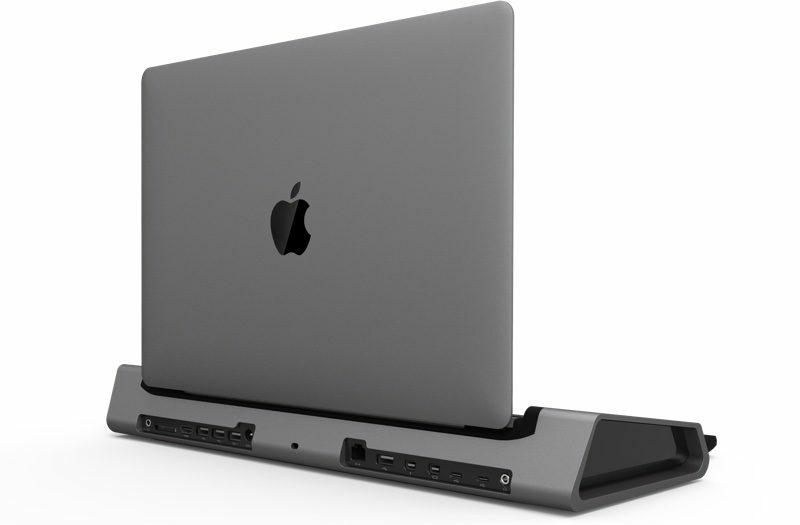 The company is in the business of making wide variety of docks for Apple’s iOS range as well as its line of notebooks. 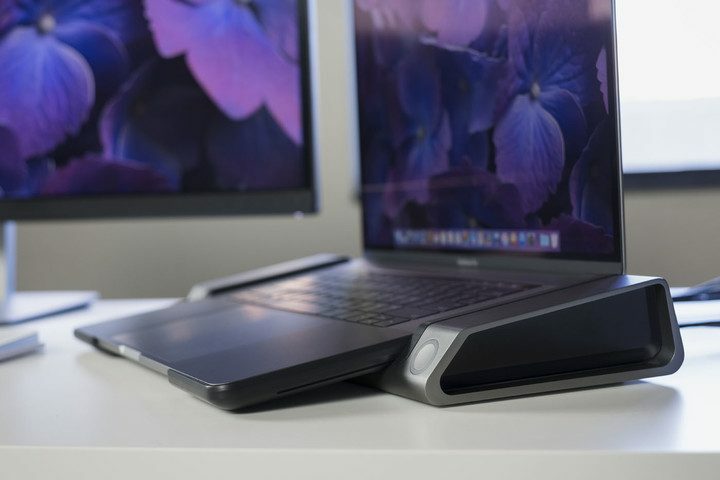 Henge Docks introduced two latest docking stations for the 2016 MacBook Pro at the CES 2017. 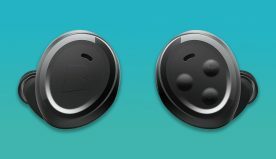 The company offered three latest docks. These docks include the Horizontal Docking Station, the Vertical Docking Station and the Tethered Docking Station. The Horizontal Docking Station is the best of the lot. It is the all-in-one dock featuring 13 ports along with the capability of dropping the MacBook in any place for gaining quick access to all the other laptop related accessories. The aforementioned docking station features the 85 watt power along with supporting upto four external displays as well as several USB Type-A ports and a SD card slot among other things. The docking station also features either the USB-C or Thunderbolt 3 support like other docks. 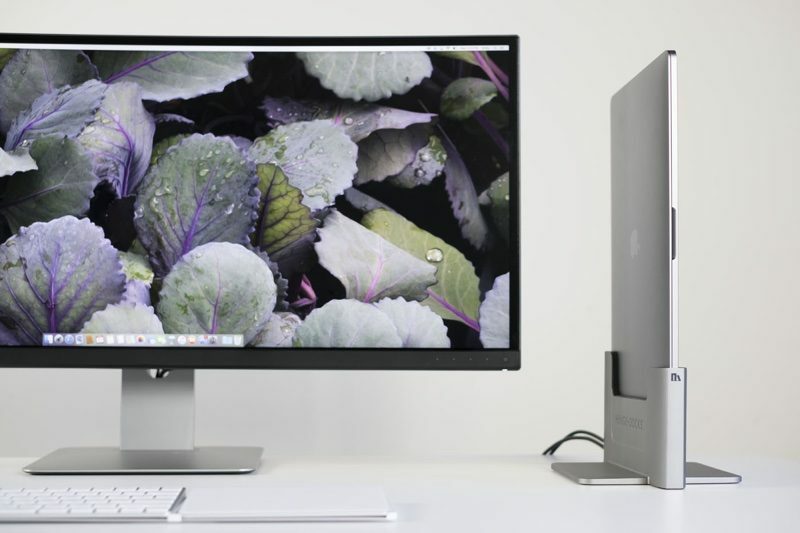 Talking about the Vertical Docking Station, it comes with the pass through connections for the Thunderbolt 3 or USB-C and allows the consumers for docking their MacBook Pros and a spontaneous connection with the surrounding devices. The aforementioned docking station comes in the shade of Space Gray. The vertical dock has been designed for pairing it up with the Tethered Docking Station. The aforementioned docking station comes in handy for all the three models of MacBook Pro. When it comes to the Tethered Docking Station, it comes in the colour option of Space Gray similar to the Vertical Docking Station. The aforementioned docking station has been designed as an extension for the MacBook Pro. 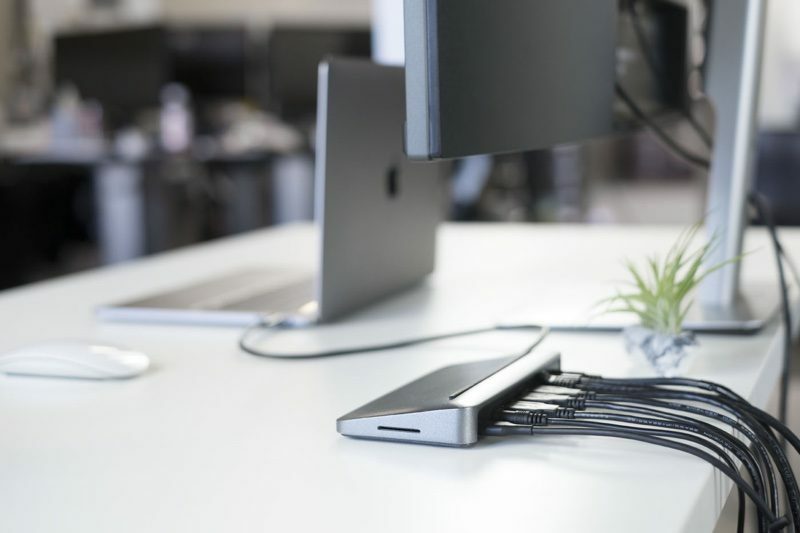 The Tethered dock also comes with the 85 watt of power supply, dual Mini DisplayPorts, a Gigabit Ethernet port, three USB Type-A ports, an audio port and a SD card slot as well as the support for the Thunderbolt 3 or USB-C. There are two models available. The aforementioned docking station’s angled design ensures that the MacBook rests directly on the doc. All three of the aforementioned docking stations would hit the markets from the spring of 2017. The prices for the Horizontal, Vertical and Tethered dock are $499, $149 and $199 respectively. In other news, Henge Docks also made an announcement regarding a latest partnership with Apple. The partnership is about the company turning into an Apple Authorised Business Solution Provider. In other words, Henge Docks will be able to sale product packages that would include Apple’s MacBooks along with their own docking stations. These packages would be ranging from Clique paired alongside an Apple Magic Trackpad 2 as well as the Apple Magic Keyboard to the Horizontal Docking Station paired with the latest MacBook Pro. 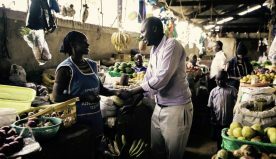 The company also plans on introducing a wide range of choices that would allow the customers to save upto $150.